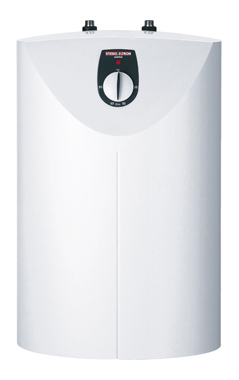 Save more by choosing Sanden! 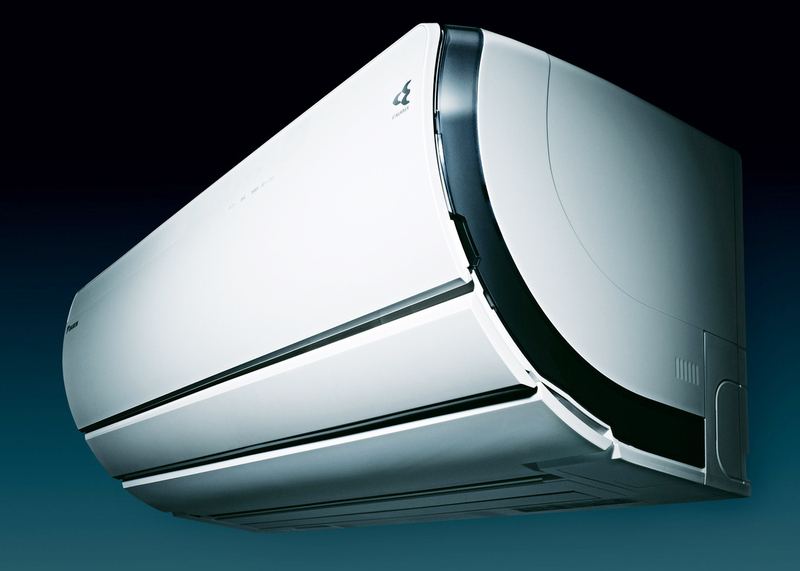 Available for heat pump and solar hot water installations. 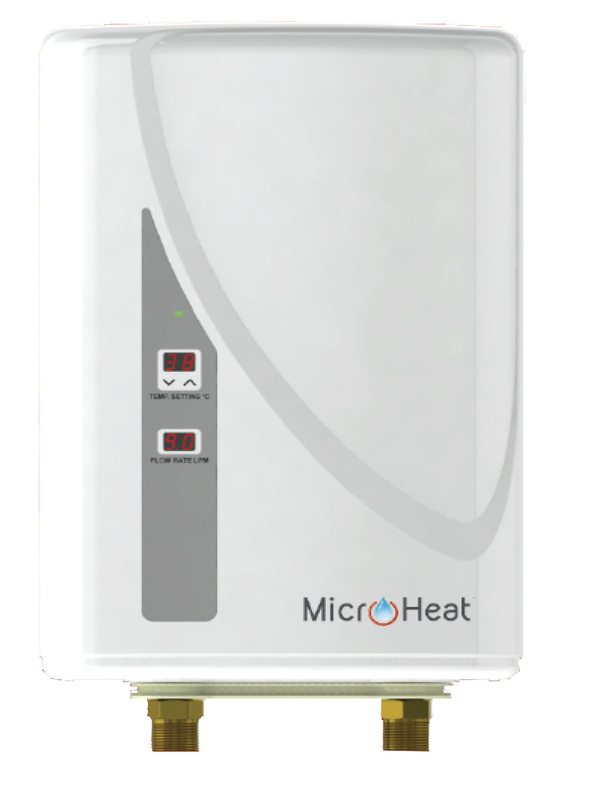 Investing in a solar or heat pump hot water system will save money on your ongoing hot water bills, as well as installation fees, by taking advantage of the Australian Government's rebate program. 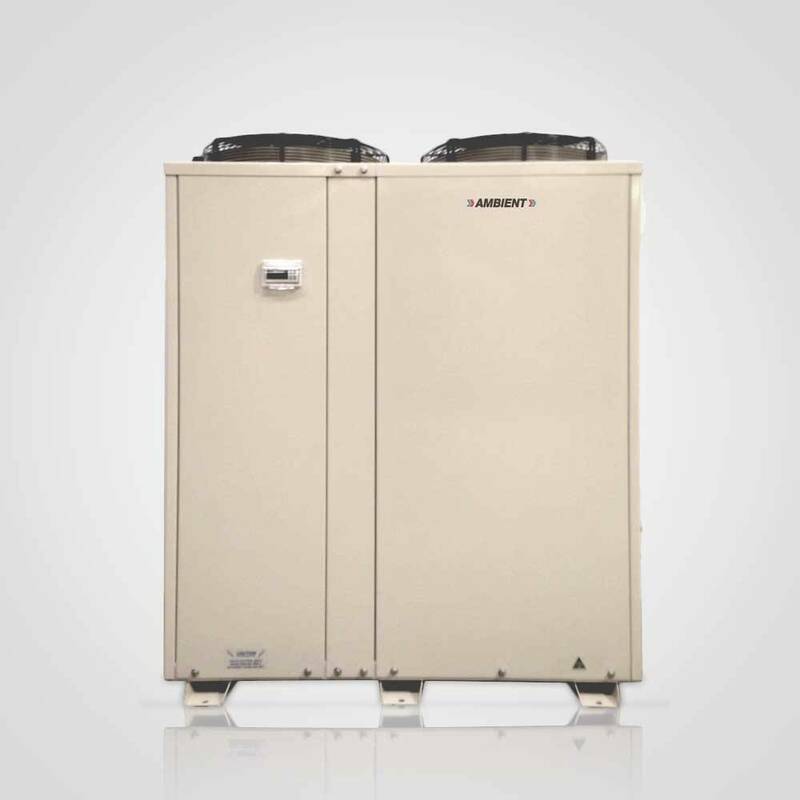 The Goverment offer hot water rebate incentives in the form of Small-scale Technology Certificates (STCs) when you install a solar hot water of heat pump system in Australia, even more when you choose Sanden! You'll be saving yourself money while helping out the environment when you install a Sanden solar or heat pump hot water system with NewGen Solar. What is the solar rebate? To incentivise households to use more environmentally-friendly energy sources, the Australian Government offer the “Small-scale Renewable Energy Scheme (SRES)”. 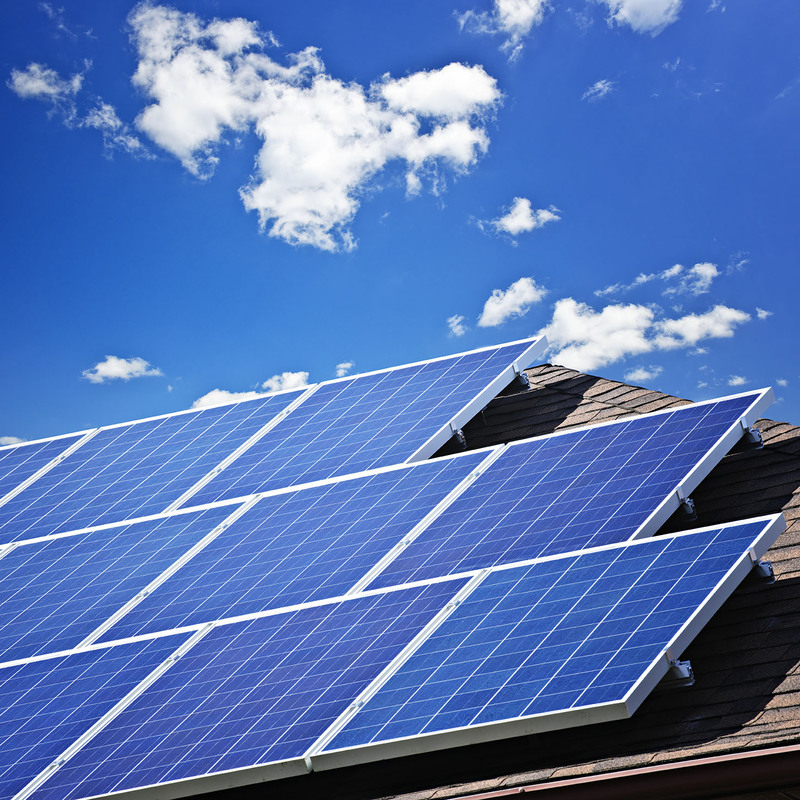 This scheme is often referred to as a solar rebate program. This scheme/program means that if you install an eligible hot water system, you will receive an electronic form of currency called “Small-scale Technology Certificates” (STCs). You can redeem your STCs by selling them, or assigning them. Most people choose to assign their STCs to the company installing their system and in return they receive a point of sale discount. This means you'll not only save money on your ongoing hot water costs, but you'll receive a discount when you install a NewGen system. Who can claim the rebate? STCs rebate applies to all eligible hot water system installations nationally, so all homeowners, business owners and rental property owners can make a claim. The claiming process can be confusing and time consuming, but at NewGen Solar this is what we do day-in day-out – it’s part of our service. We calculate all available rebates, prepare and submit the paperwork for you and provide the rebate as a point of sale discount. This means so you don’t have to worry about submitting forms and don’t have to wait for your rebate to be paid. Are NewGen's systems eligible for rebate? Yes! 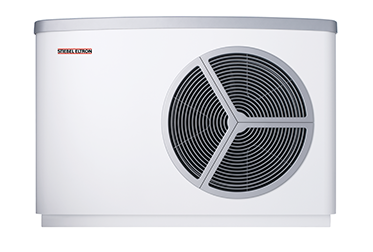 While we offer various systems that fall under the rebate when installed within Australia (except for our micro electric products), we specialise in Sanden Eco which has the potential to help you save more. 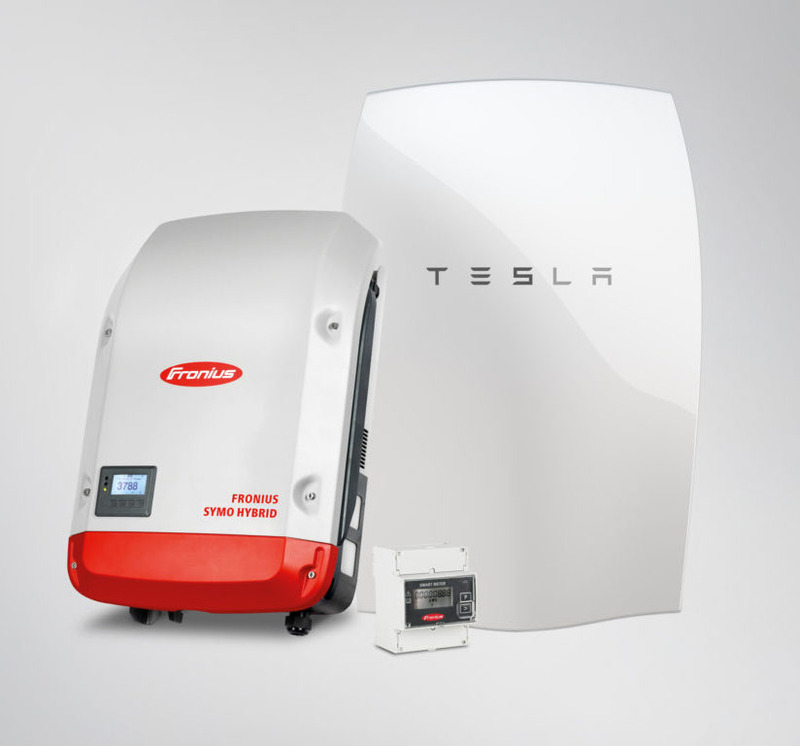 Our system installations include both solar hot water systems and hot water heat pumps. This is inclusive of new residential builds, gas and electric replacements, rental properties, commercial and government buildings. On top of this, we process the rebate for you so that you receive a point of sale discount! How much rebate can you claim? The number of STCs you can receive is dependent on the efficiency of the system you choose to install and where you live. 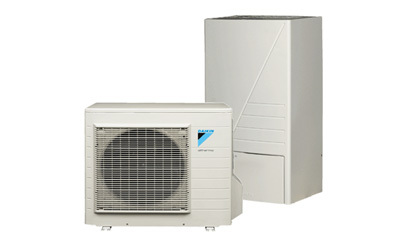 As a rough guide they will save about $1000 off your residential heat pump or solar hot water installation. For large commercial installations the solar hot water rebate can be upwards of $15000. Australia is divided into different zones that receive different STC rates. Below is a diagram that shows the different zones throughout Australia. Victorians replacing gas or electric hot water systems are entitled to an additional financial incentive in the form of the VEECs (Victorian Energy Efficiency Certificates) rebate normally ranging from $90 to around $600. The Value of VEECs vary in similar fashion to STCs and also change depending what you are replacing or decommissioning i.e. gas or electric. How do you claim the solar rebate? Claiming the rebate can be difficult – STC rates are not set and the number of certificates depends on the installation product and zone. To complicate this further, the values of each certificate can fluctuate with market forces. Many customers find the claim process time consuming and the turnaround time to be paid can take weeks. Luckily, as part of the NewGen service, we calculate your available rebates, prepare and submit the paperwork for you and provide the rebate as a point of sale discount! STCs are traded like commodity or shares typically via STC traders/brokers such as Green Energy Trading, Greenbank, or CO2 markets. These traders/brokers buy certificates from individuals (or solar installing companies on their customer’s behalf) and then sell them to energy retailers who are obliged to buy certificates to meet their ‘Renewable Energy Targets’ set by the Australian Government. Like any tradable commodity, changes in supply and demand will cause the price of certificates to vary. Since 2010, prices have swung from high $40s to low $20s. Boom periods of solar installations and certificate creation is likely to cause prices to fall higher targets set by the regulator are likely cause prices to climb. All our customers are welcome to manage or trade their STCs themselves, but to make things easier, we do offer to do this work ourselves and provide the rebate as a point of sale discount. If you’d like to find out more about STCs and the Sanden solar hot water rebate, get in touch today. Call Ben Cole on 0423 089 191 or contact us online.